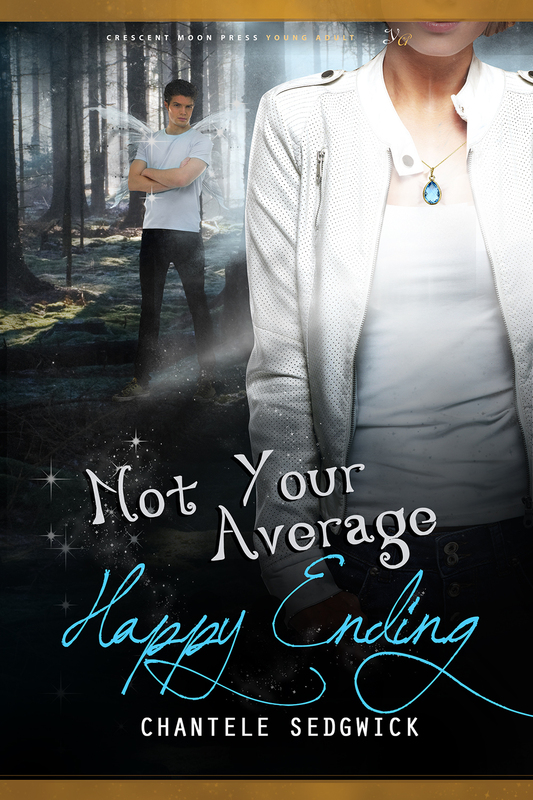 Today is Chantele Sedgwick's cover reveal of her YA contemporary fantasy, NOT YOUR AVERAGE HAPPY ENDING! I LOVE the covers for her books-- this one is a perfect complement to the first book! "When Ash Summerland left the Academy of Magical Beings, he was sure he’d put his troubles behind him. But when his girlfriend, Kendall, is almost killed by an old enemy over something he knows little about, Ash is forced to confront the demons of his past if he wants to save his and Kendall’s future. With his fairy magic fading and his djinn magic more powerful than ever, Ash isn’t sure he can stop the evil from closing in around him. Although Kendall is the only thing keeping him from going over the edge, if he can’t learn to balance out his magic and find a way to defeat his enemies once and for all, both his world, and the girl he loves will be lost forever." Coming March 3, 2014 from Crescent Moon Press. In other news, today is the launch of the Fall Fourteeners, a fabulous group of YA authors debuting this fall, and we're holding a big, fat giveaway! We want to share our favorite ebooks--and a shiny new Kindle to read them on--with a lucky winner! So head on over and enter to win. And finally, if you're interested in finding out about the one and only time I was tempted to steal a book (hint: it was worth over $3,000! ), you can check out my first post at the Fearless Fifteeners! 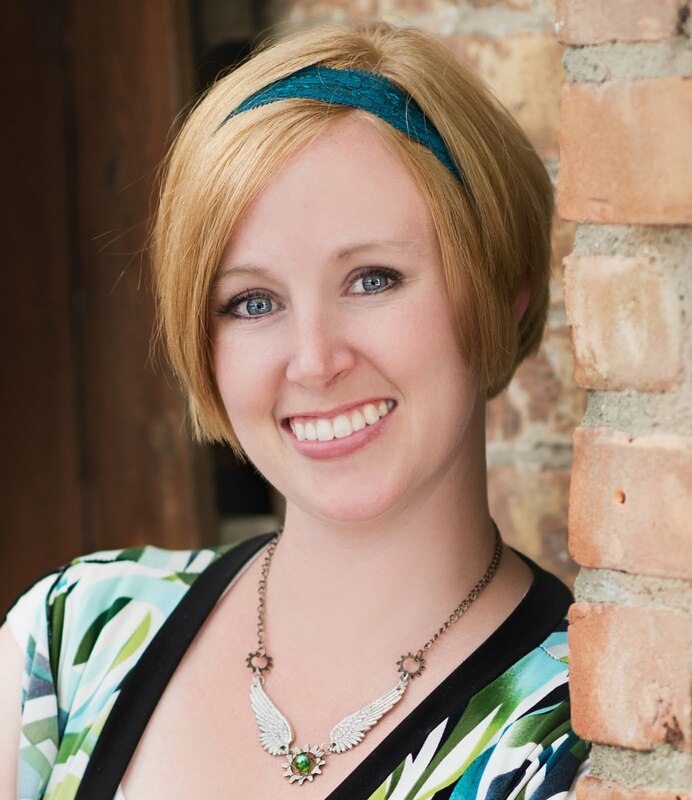 No, I'm not debuting in 2015, but the lovely Fifteeners made room for me in their ranks, and I'm happy to be part of another group of stellar authors! Happy Love Day, friends, and see you next week!